Coupon Description: Right now at MoreBeer you can save $5 on beer kits, plus get free shipping on orders over $59! It is a homebrewing deal too good to pass up. The sale is for both all grain and extract home brewing kits including Pliny the Elder, Blind Pig and Consecration! Click on the link for all of the details! Beer drinkers and home brewers rejoice! 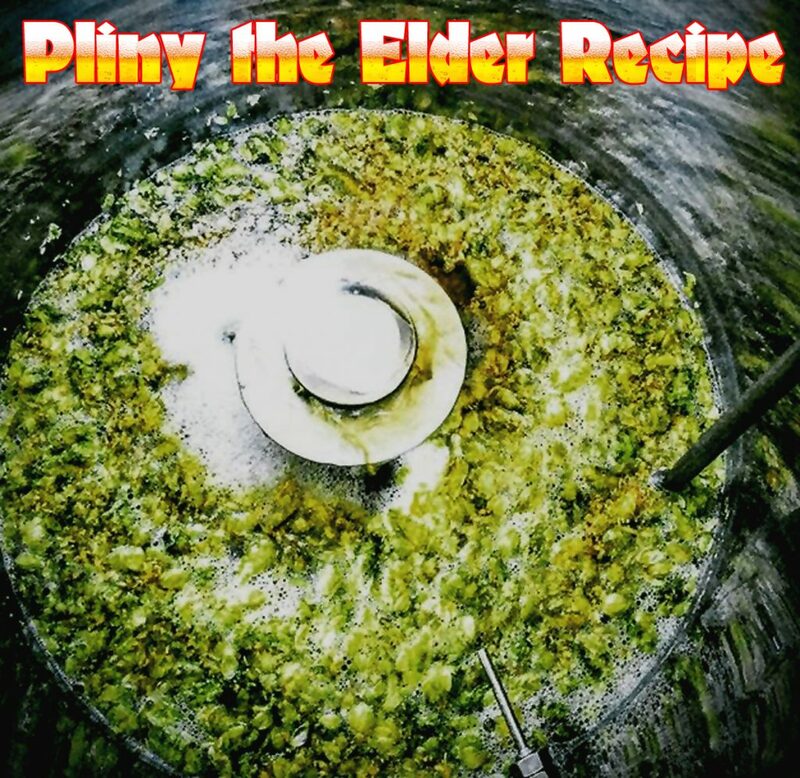 I am happy to announce that I have updated my homebrewing beer recipe archive and will be adding additional recipes shortly including my Pliny the Elder All Grain Beer Recipe and my Squanto Pilsner Homebrew Recipe. So please check back often and let me know if you have any suggestions! 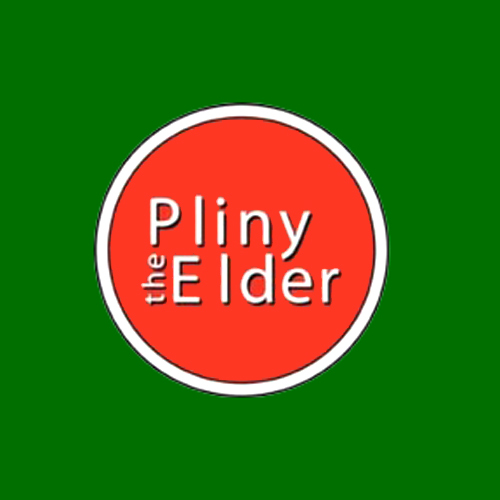 If you have never had the pleasure of trying Pliny the Elder, then trust me when I tell you that Pliny the Elder is perhaps the best example of a DIPA or Double India Pale Ale available for purchase. It has a malty body that is perfectly balanced with one of the nicest hop profiles I personally have ever tasted. 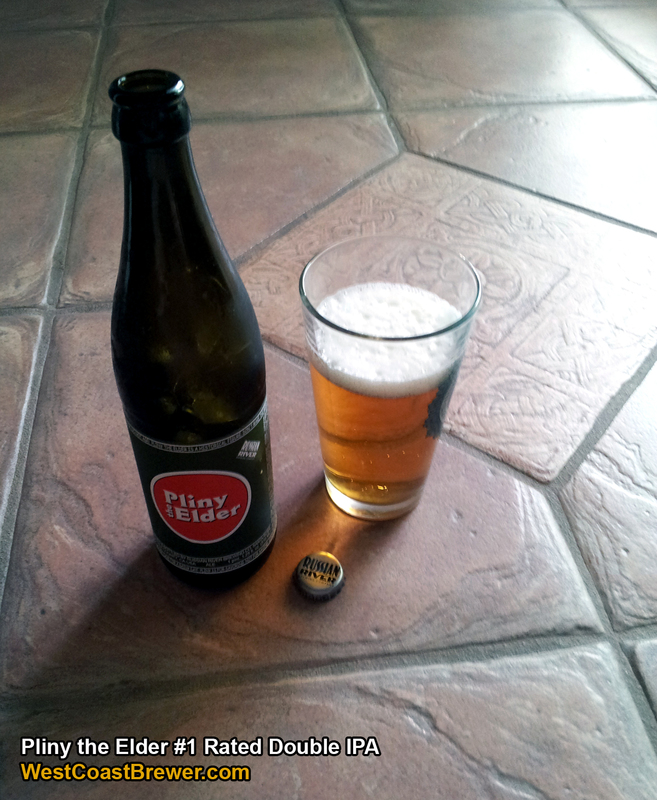 Unfortunately Russian River does not produce enough of it. The good news is that you can brew it at home and MoreBeer has about the best kit around for it and it is sanctioned by Russian River Brewing. They have a sale running on the Pliny the Elder extract beer kit today, but if you are an all grain brewer fear not, they have a Pliny the Elder All Grain version as well, it is just not on sale. 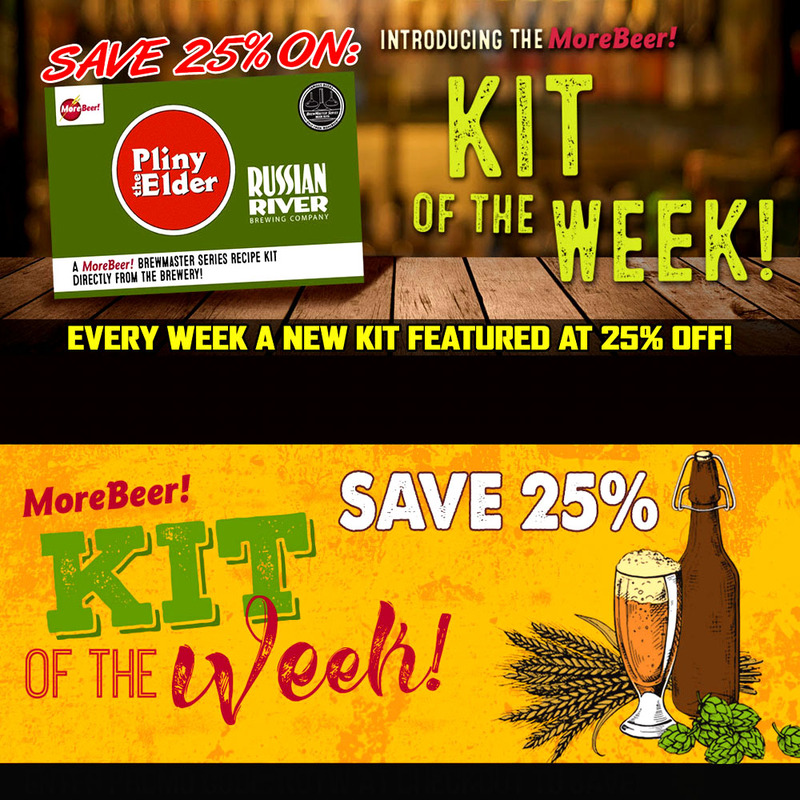 Just wanted to let everyone know that MoreBeer is currently having a sale on their Pliny the Elder Extract Home Brewing Recipe Kit. It is a limited quantity offer and is for today only. It sells out each time they have one of these so act fast if you want one! This is a fantastic Pliny the Elder clone kit. 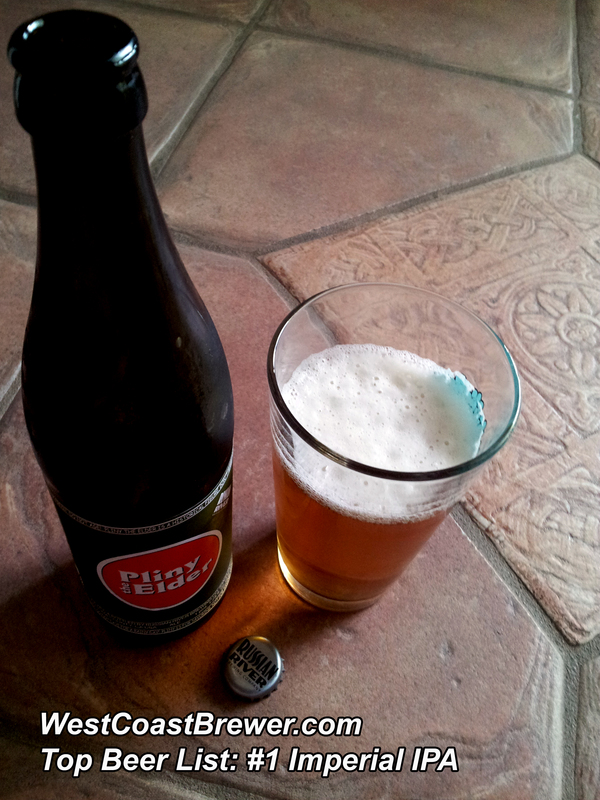 If you are like most of us and can not easily get Pliny where you live, then this is a great alternative. 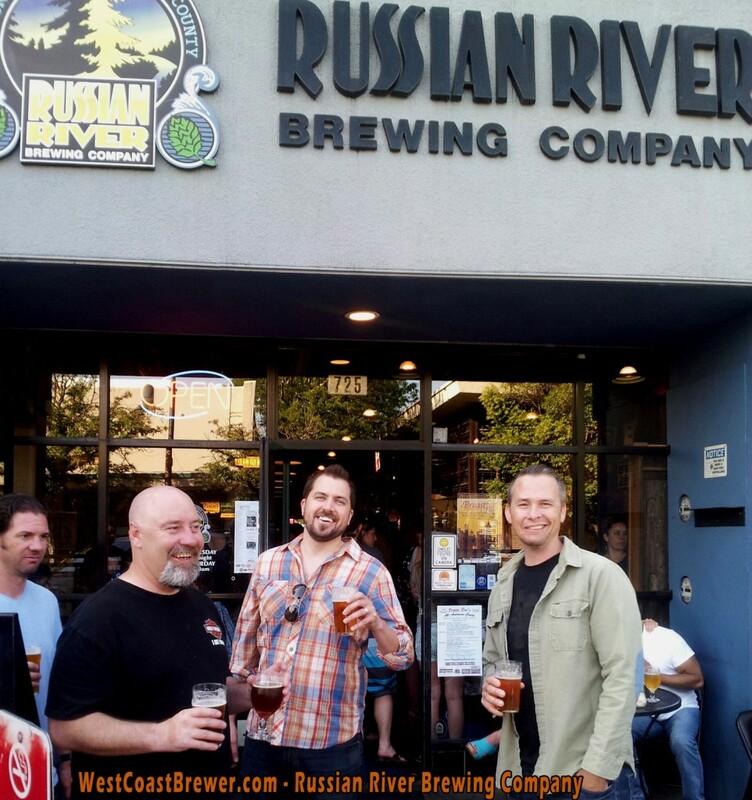 I recently had a chance to revisit Russian River Brewing when some friends and I decided to take a trip to Northern California to visit a few breweries. For those of you who are not familiar with the Russian River name, they brew such popular craft beers as Pliny the Elder, Pliny the Younger, Blind Pig, Beatification, Consecration, Supplication and Sanctification. 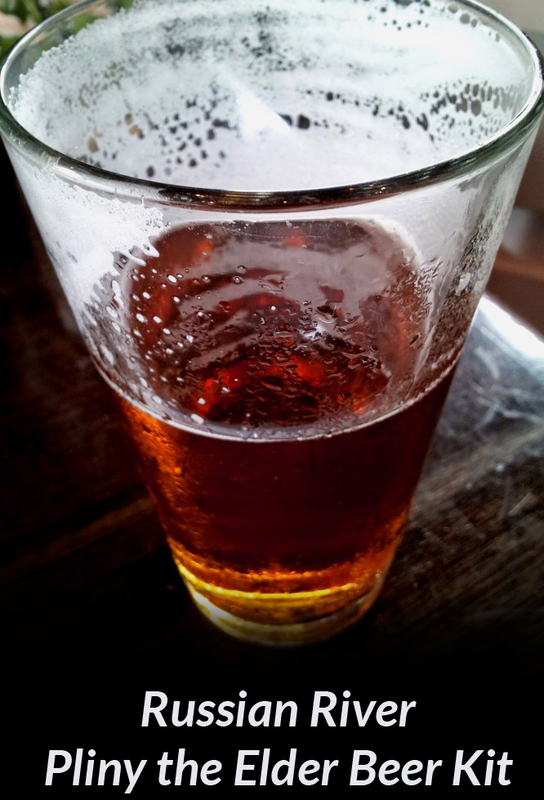 In the craft brewing world they are perhaps the most highly regarded US brewery and for good reason. In my opinion what makes Russian River so great is their uncompromising commitment to making the best craft beer possible. What I just stated above sounds like something you would read on any brewery’s marketing material, but in this case I truly feel that that the statement is true and deserved. 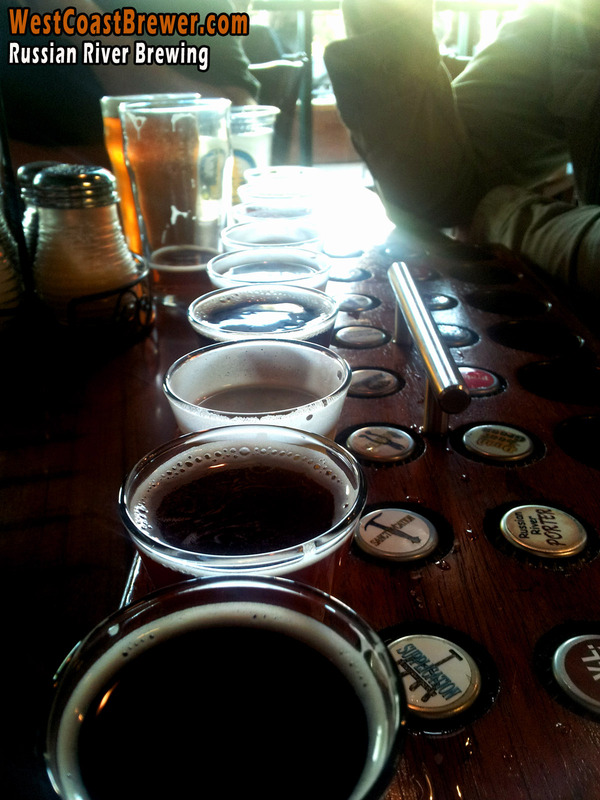 Consider this, Russian River servers up flights of beer that consist of up to 16 beers on tap. 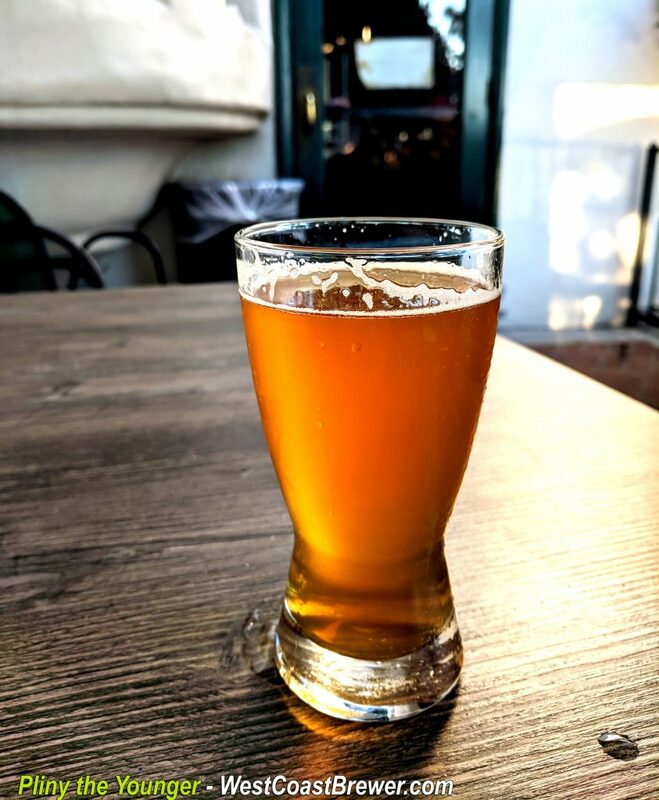 As you make your way through the overwhelming diversity of styles and variations, in addition to becoming intoxicated you are awe struck at how one brewery could master so many styles. 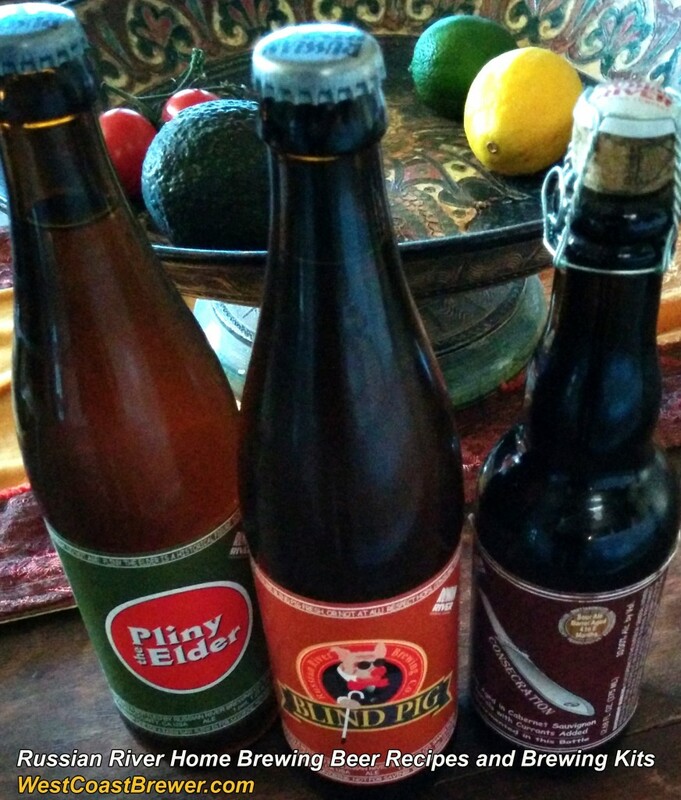 Not one of their beers are good, they are all either great or exceptional. Sure, you may not be a fan of a few of the styles, but it is still a great beer for that type. One of my friends ordered a porter for his second beer and I remember thinking, you are at Russian River, home of the best IPA’s and Sours in North America, why in the world did you just order a porter. So I asked him if I could try it before I passed judgement on his sanity and I was shocked by how fantastic it was. If they make mistakes, they certainly do not serve the questionable beer to their customers. I have never received a beer from them that was cloudy when it should have been clear, a beer that was still when it should have been carbonated, a beer that was bitter when it should have been subtle or a wild ale that was more skunk than funk. That is what I mean when I say that they do not compromise when it comes to their beer. If you are ever in the Santa Rosa area and love beer, you really owe it to yourself to stop by the Russian River Brewing Company. There will be more than likely be a wait, parking will probably be difficult to find and the bar will probably be crowded, but it will all be worth it! Well folks, it is just about that time of the year again for Pliny the Younger to make it’s very rare and very antisipated appearance! For those of you who do not know, Pliny the Younger is one of the most difficult beers to come by. Only a handful of breweries and pubs will receive a keg of it and most of those will sell out of it within just a few hours. 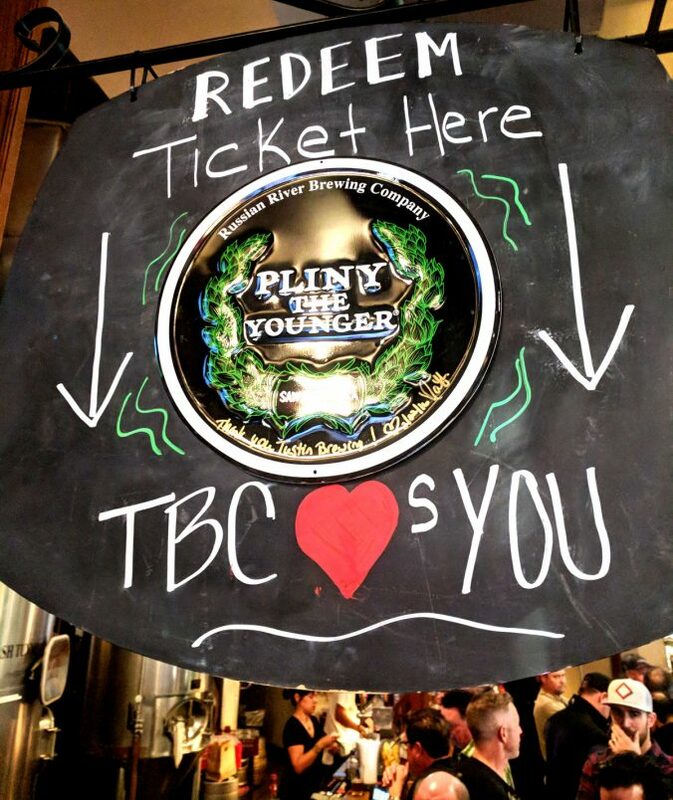 Per Russian River Brewing Company, Pliny the Younger is categorized as a Triple IPA with and ABV of 10.25%. It is very dry for the amount of malt used in the recipe, and it is loaded with hoppy flavor and bitterness. 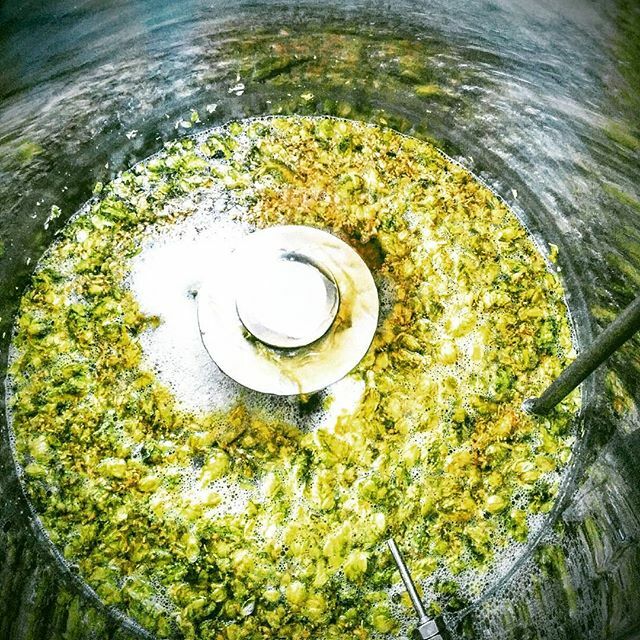 The hops used in the 2014 recipe are Simcoe, Warrior, Chinook, Centennial, Amarillo, and Tomahawk. 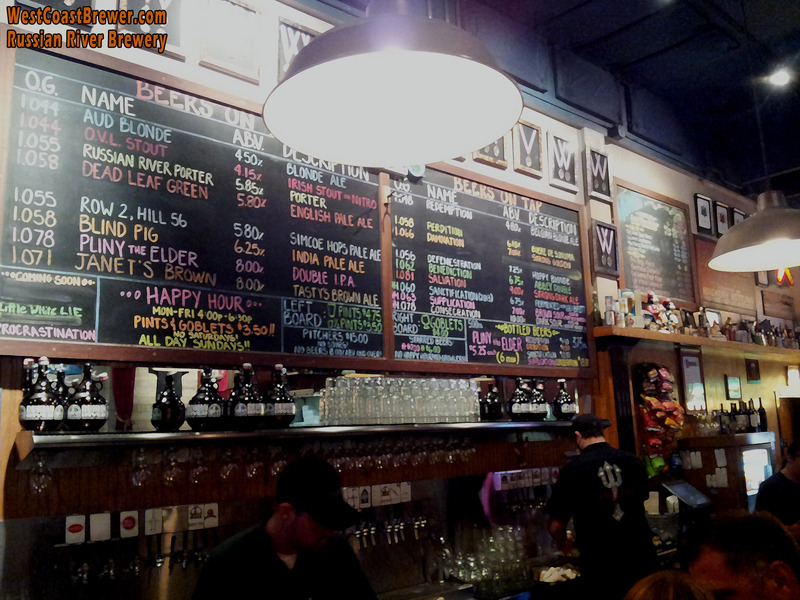 If you are live near Santa Rosa, CA then the Russian River brew pub is your best bet for getting you hands on a glass. Unfortunately they will not do a growler fill of it, so drink up and enjoy before they run out of their daily allocation. 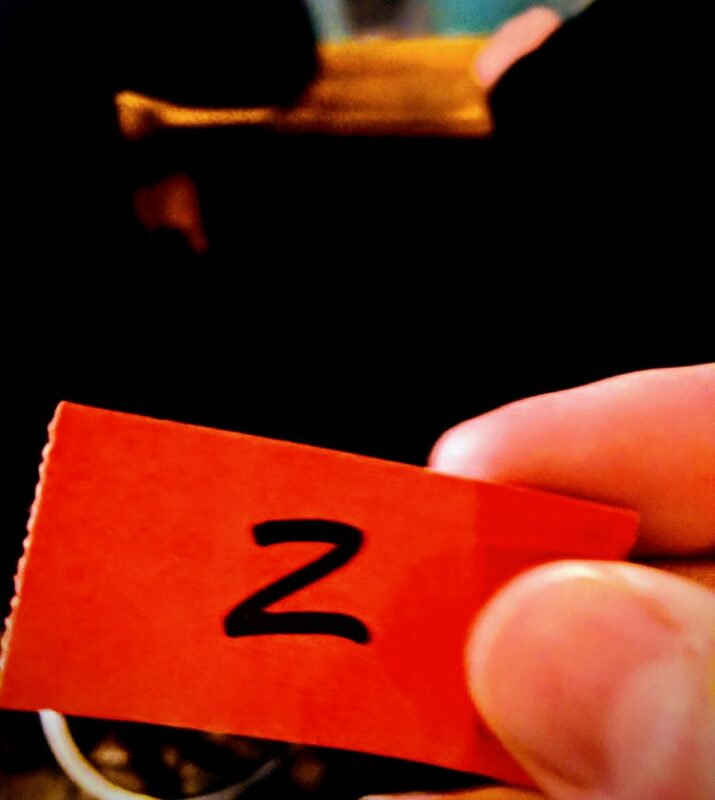 It is available at the brew-pub from February 7th – 20th. I am going to do my best get secure my goblet of Pliny the Younger this year and wish the rest of you the best of luck in getting a glass as well!